Dairy Cow Coasters! Limited for space, but need a cow in your life? 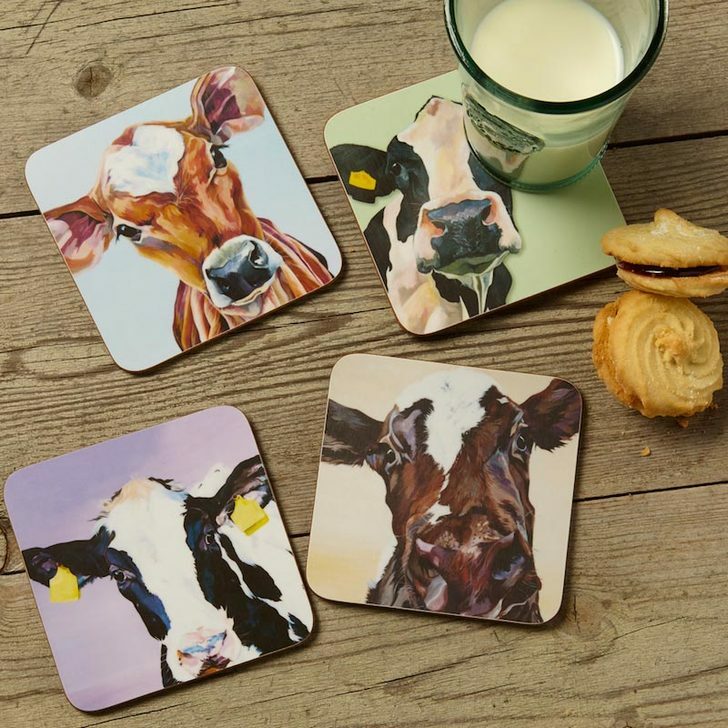 I have a Dairy Herd set of coasters to brighten your coffee table! 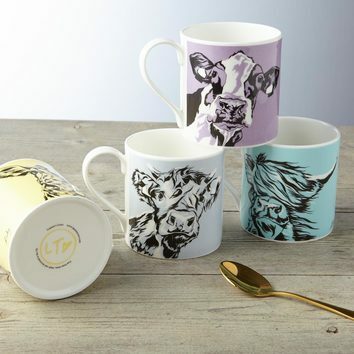 And they match my Dairy Herd table mats. 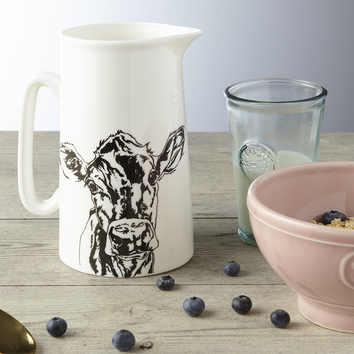 A perfect gift for Dairy Farmers.